We design, build and operate infrastructure and facilities with improved mobility. Accountable at every level of our performed work and in all our interactions. Unified culture, shared knowledge and experience help us achieve the goals together. 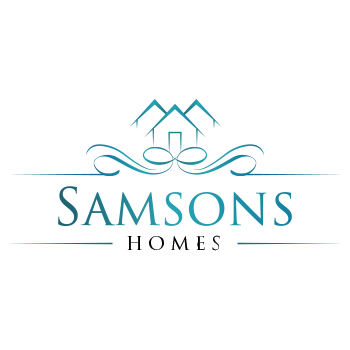 Experienced in extensive range of services; Construction, Housing Society Development, Architectural Consultancy, Land Spacing and Real Estate Samsons Real State and Development is committed to provide modular solutions for diverse range of construction services. With the creation of numerous spectacular structures we out shine not only in the field of construction but also serve your with the exceptional consultation required to bring astonishing transformation.